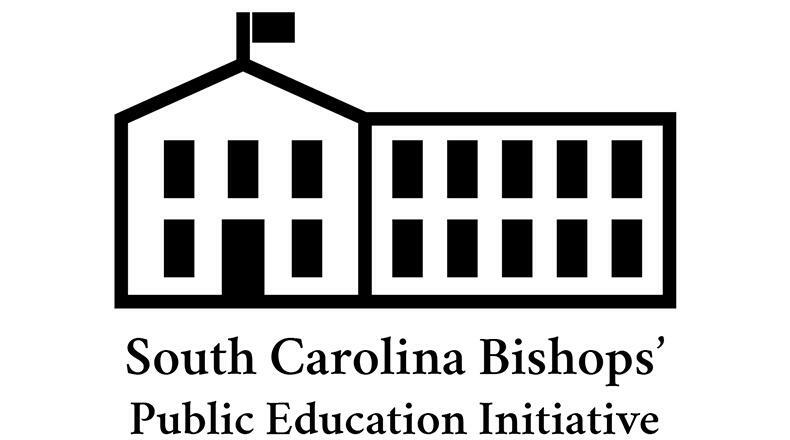 As part of the South Carolina Bishops' Public Education Initiative these bishops pledge "…ourselves and the resources we are able to engage through our congregations to address concrete ways to support public education in an intentional way over the next five years and beyond." The Rev. Susan Heath, the Initiative Coordinator, joins Walter Edgar to talk about the educational needs of our state, and the effort the Initiative is making to meet them.